The young Universe was a dark place. A few hundred million years after the Big Bang, the first stars formed, and their ultraviolet radiation ionized the hydrogen atoms that populated the Universe and absorbed the radiation. This is called the Era of Reionization, and marks the time when the Universe became transparent to light (and, hence, observable). Now, a team of astronomers have used the PMAS instrument at Calar Alto Observatory to study a green pea, a local analog to the first galaxies, to better understand how ultraviolet light escapes and ionizes distant areas, in a process similar to that of Reionization. Three studies with the infrared channel of the CARMENES instrument, developed at the Institute of Astrophysics of Andalusia (IAA-CSIC), are published in the journals "Science" and "Astronomy & Astrophysics"
With more than three thousand eight hundred extrasolar planets detected to date, the next step is to describe their characteristics and know these worlds in detail. And CARMENES, a high-resolution spectrograph co-developed by the Institute of Astrophysics of Andalusia and installed at the Calar Alto Observatory (CAHA, Almería), is positioning itself as a leading instrument: it has analyzed the proportion of helium and water vapor in the atmospheres of several exoplanets, offering data with better resolution than those of the Hubble Space Telescope and opening new avenues in atmospheric studies. Astronomers used CALIFA data to study the rotation of galaxies and found that the direction in which a galaxy rotates is influenced by its moving companions, even distant ones. Most galaxies rotate: their billions of stars orbit around a center, or nucleus of the galaxy, like a spinning wheel. 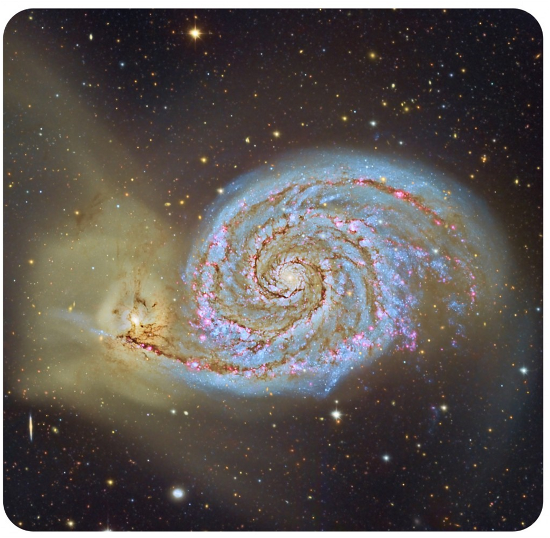 In the case of spiral galaxies, the rotation and its direction are obvious, thanks to well-visible spiral arms. But even irregular-shaped galaxies like the Large Magellanic Cloud, or “smooth”, apparently featureless elliptical and lenticular galaxies show signs of rotation when observed with integral field spectrographs, like the PMAS instrument mounted on the Calar Alto 3.5-m telescope. Also, galaxies are rarely isolated in the Universe, being usually surrounded by various companions. These may be satellites, small galaxies orbiting close by (like the Magellanic Clouds around our Milky Way), or large ones. 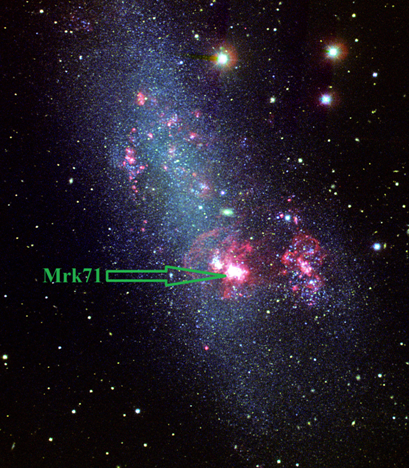 These neighbor galaxies can interact strongly, or even merge, with the central galaxy, affecting its shape and kinematics. 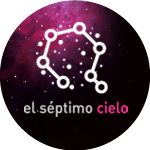 In an astronomical observatory, like Calar Alto, IT is fundamental: Control of telescopes and scientific instrumentation, data acquisition, data storage and its efficient management and making them available to the scientific community relays on the IT infrastructure. 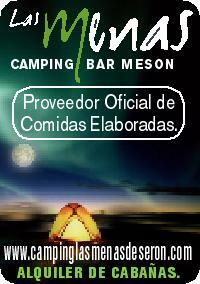 Besides the correct exploitation of last generation instruments like CARMENES or PANIC, needs a huge amount of IT resources, as well as the research or administrative activity of the center. 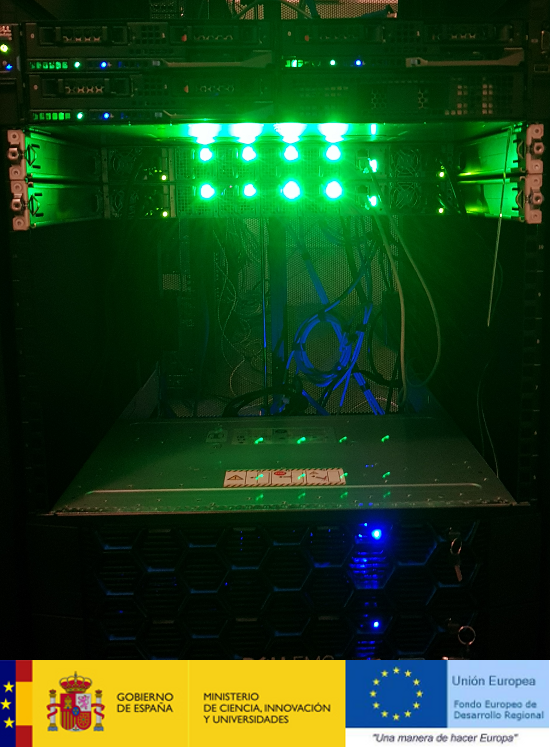 In order to proportionate an adequate IT infrastructure, the Calar Alto server virtualization has just been finished, a project executed by Calar Alto engineering staff and funds with ERDF. 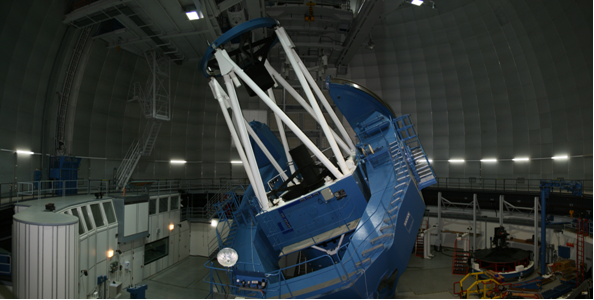 The Calar Alto observatory has enhanced the accuracy of the CAFE (Calar Alto Fiber-fed Échelle spectrograph) instrument, installed since 2011 on the 2.2-m telescope. The improvement is based on a new temperature control system and the renewal of a key element of the instrument. CAFE is a high-resolution spectrograph, an instrument that spreads the light coming from an astronomical object into many colors so as to analyze it. 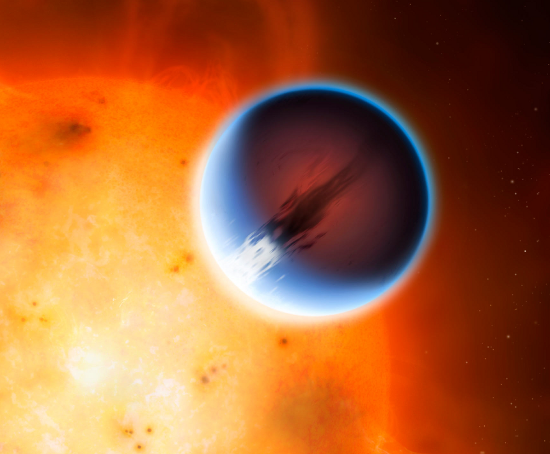 With CAFE, various international teams of astronomers have performed studies mainly focused on stellar physics and on exoplanets that is, planets around stars different from the Sun. LUCA is proposed as a new generation instrument for the Calar Alto Observatory (CAHA) 3.5-m telescope. 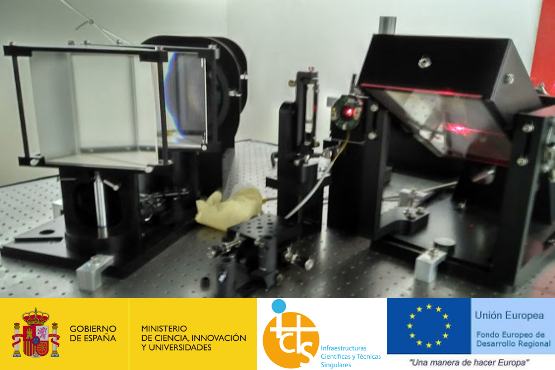 The project, conceived at the Instituto de Astrofísica de Andalucía (IAA-CSIC), has been selected by the observatory's advisory committee to finance the feasibility study, managed by the University of Almería (UAL). 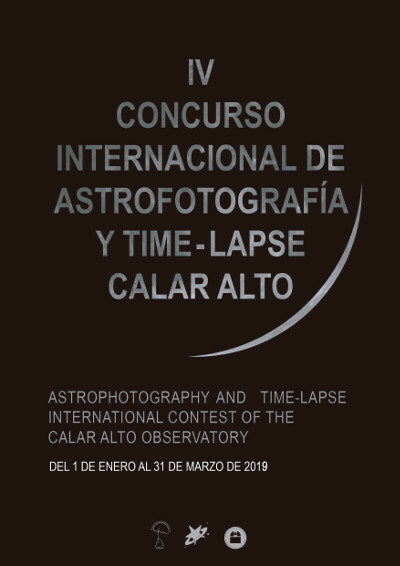 Calar Alto Observatory remains at the forefront of Astronomy thanks to its firm commitment with technological renovation, which resulted this year in the call for the development of a new instrument for the 3.5-m telescope. The selected project has been LUCA (Local Universe from Calar Alto), which aims to unravel physical processes at small enough scale to study how the star formation and evolution affects the formation and evolution of galaxies in our local universe.